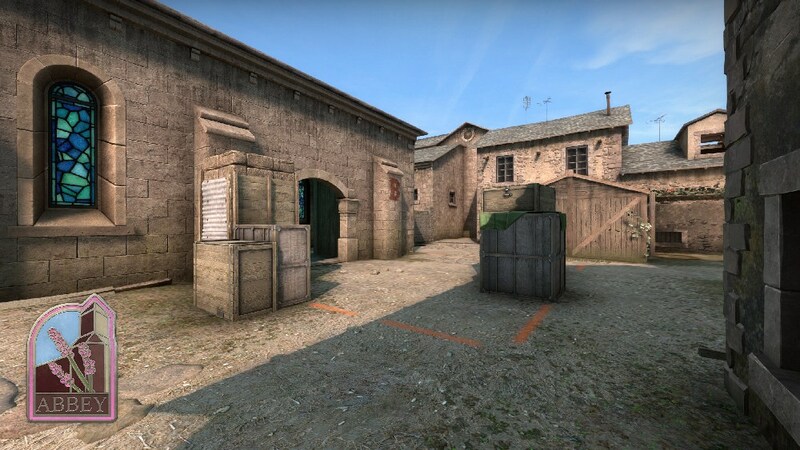 Two new locations to do battle in. 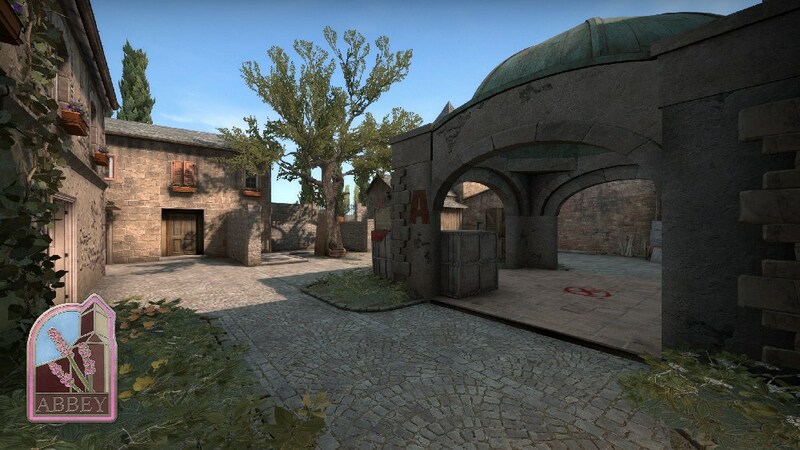 Zoo and Abbey have been added to the competitive matchmaking map pool in CS:GO’s latest update. 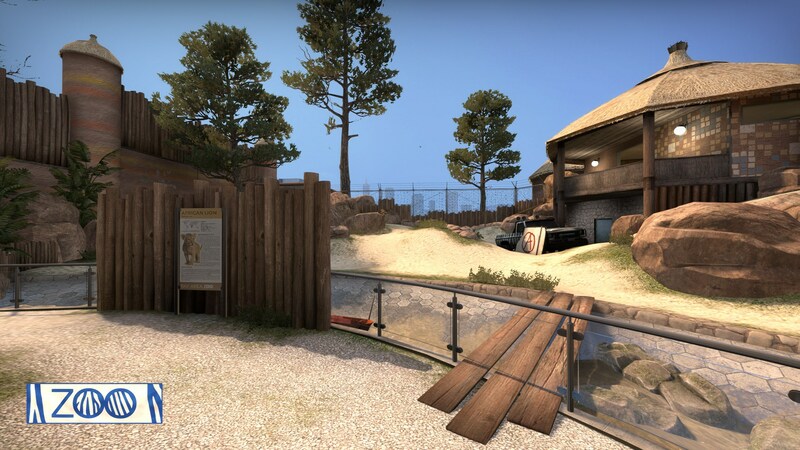 Abbey is a brand new map set in a Mediterranean village, while Zoo returns to the game after a three year hiatus. 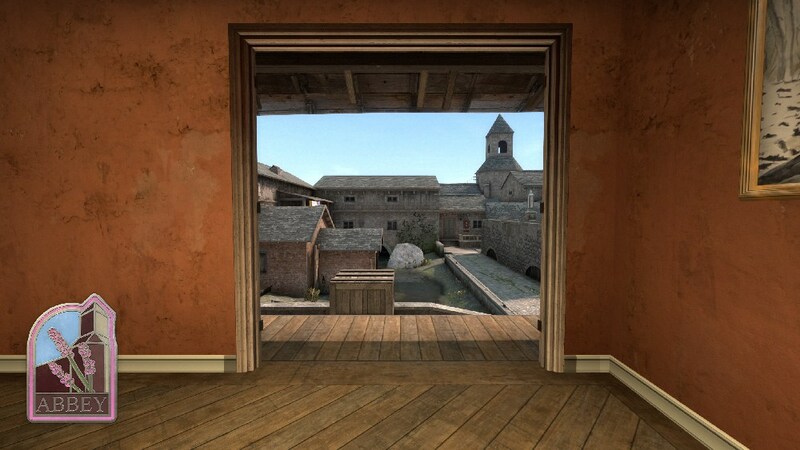 Abbey is somewhat reminiscent of Inferno, with its lazy, sun streaked atmosphere and mixture of long corridors, open spaces and vertical spots to lock down. 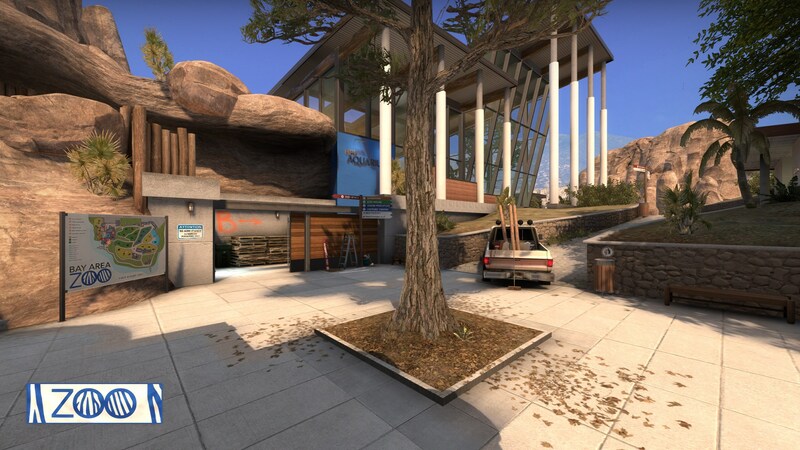 Zoo’s a fan favourite and it’s easy to see why. 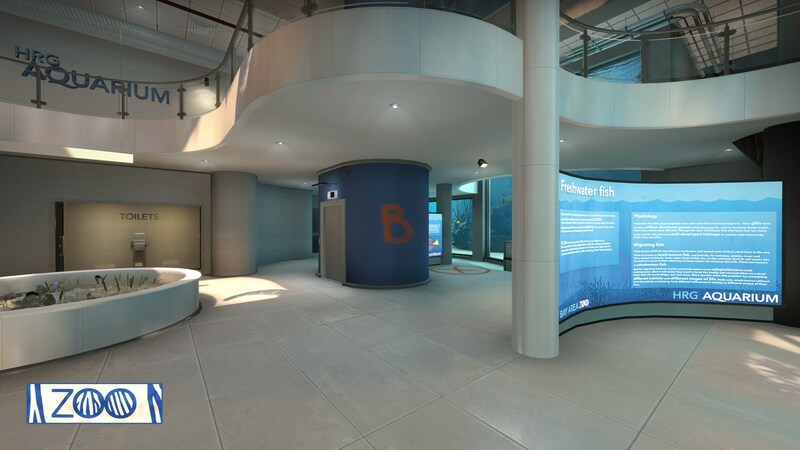 There’s something very refreshing about doing battle in an aquarium, before rattling off shots outside a lion enclosure. 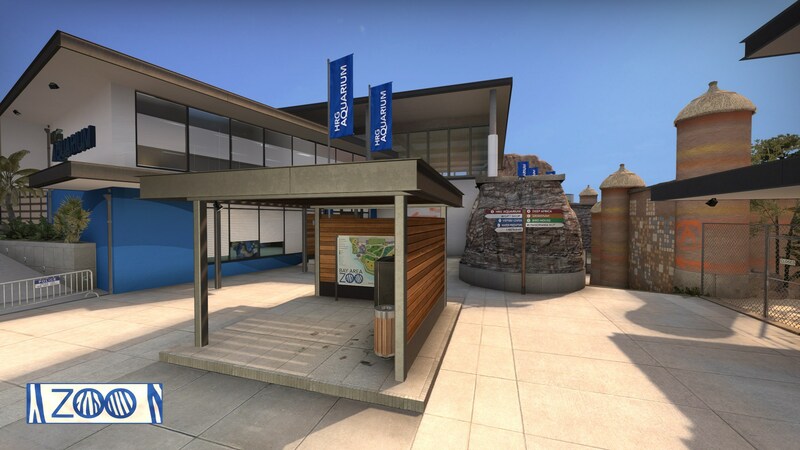 Alongside both these new maps comes a slew of tweaks to make them match ready. Below we’ve listed all the changes. 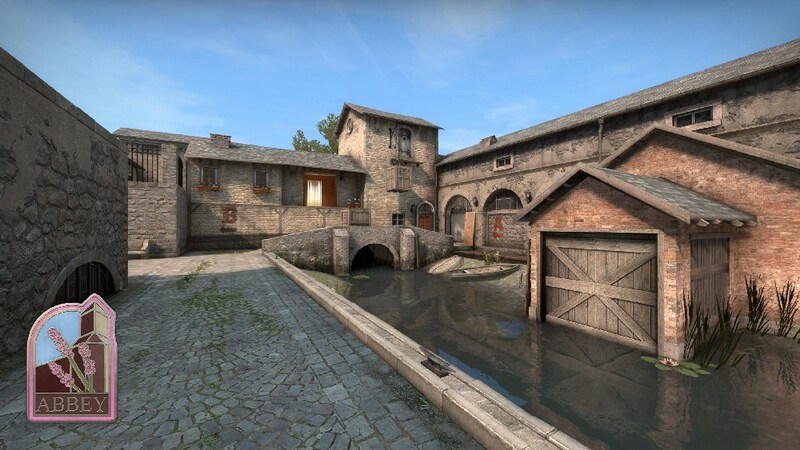 For everything introduced with the latest patch, head over to CS:GO’s official blog post.